The final week for Destiny 2 Leviathan raid challenges is coming to an end, but if you’re having some trouble when it comes to defeating Calus then we can offer a hand. In this particular guide, we’re going to give you a bit of insight on how to deal with the boss along with some useful tips. You should be able to complete the challenge in about three phases. 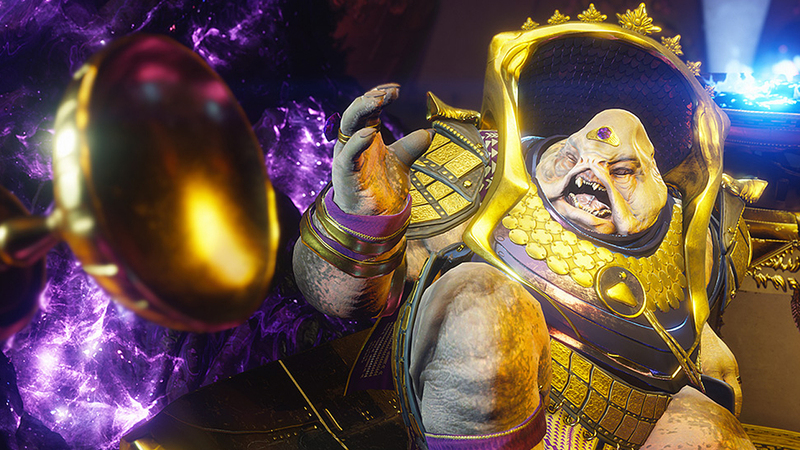 If you’re in need of a little help on how to defeat Calus being that this will be the final week for the Leviathan raid challenges, then let us give you a hand. The challenge can be done in just a couple of phases but there’s a slight trick on how you’re able to deliver damage. For starters, you’re going to hit up the phases normally, clear the room and wait for the time to deal damage to Calus. When his shield is down and it’s time to hit Calus with everything you got, you’ll need to focus on making use of the four plates. With your group of six players, you’re going to split into three teams. You’ll have two teams of two on the sun and chalice plates, followed by two other players on the remaining plates. From there, you’ll be able to deal damage to Calus. Note #1: Most players online have noted that they completed the battle within two or three phases, but it will ultimately depend on classes and what is equipped. Note #2: Attack all at once during damage phase. Note #3: Do not strike Calus before all the plates have been activated. You’re going to repeat this process until you have successfully defeated Calus. From reports online, most are getting through this battle in about three phases. There are also several notes of the various defeats and what was equipped with this Reddit post.